Student House. Gas Water and Electric inclusive on a fair usage policy. 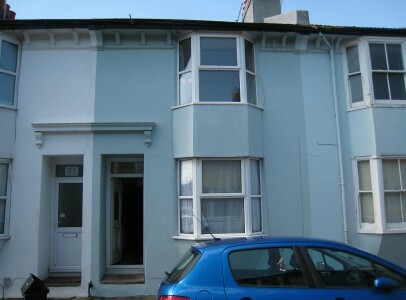 Four bed house, (new beds) Open plan lounge/kitchen, shower room, W.C., garden space. Located in this level position close to Lewes Road the house has 4 double bedrooms, gas central heating and double glazed windows.